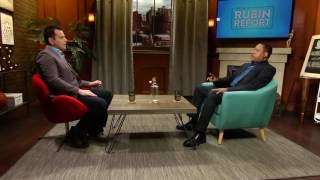 Larry Elder Interviews Colin Flaherty: Author Of "Don't Make The Black Kids Angry"
Has Trump Successfully Handled America's Racial Issues? 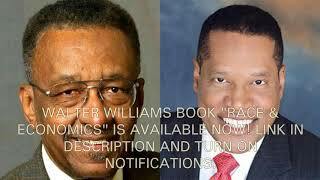 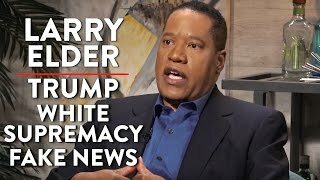 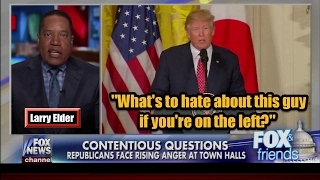 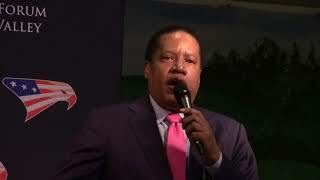 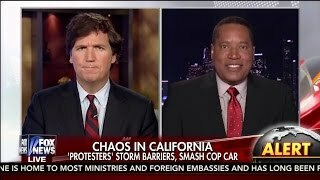 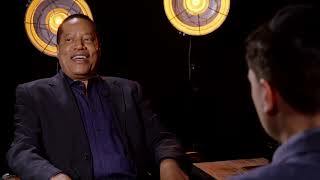 Larry Elder: "What's to hate about this guy (Trump) if you're on the left?" 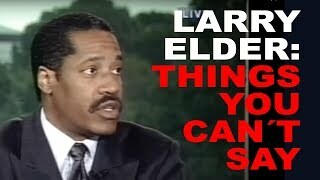 Ann Coulter discusses the Central Park Jogger case in relation to Trump on the Larry Elder Radio Show 11/9/18. 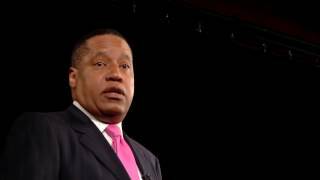 Larry Elder - Is Kathy Griffin a Victim?